Kansas City suburb, Overland Park, Kansas, will soon be home to a new Starbucks — but this one is different. 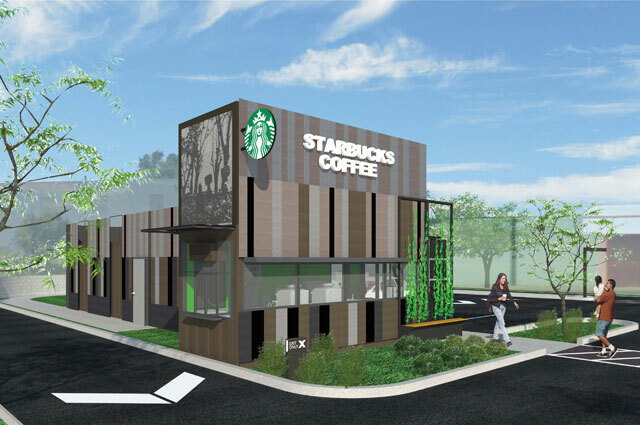 It will be the first store in the area built entirely from reused shipping containers. The City of Overland Park initially rejected the plans, but after easing concerns of the planning staff and city council about the store’s appearance it has now been approved. This will be the company’s third store of its kind, similar stores exist in Seattle and Denver. The facility will be LEED-certified, which is a goal for all the company’s corporate-owned locations. Way to go Starbucks and Overland Park! Hi Ashley, the new Starbucks is set to open at 10201 W. 75th St. near West 75th Street and Switzer Road, no date yet. Hi Tony, thanks for the info. Sounds like a Great Plan!! Hi Dorothy thanks for checking out the blog! I hope to see more of these. There’s a lady trying to build a hotel in Detroit out of containers.